Welcome to the homepage of The ESL Excellence Institute, a new online ESL program that specializes in Education Administration, Teacher Training, ESL and TOEFL iBT reading instruction. You must sign in to see all of this website. You will enjoy your visit! New teachers and interns, you are in the right place. Go to the CATALOG PAGE. Enroll in the free Teachers courses. Check out the articles and student material in the catalog and the student store. 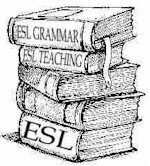 We have plenty for new teachers, particularly ESL and Spanish teachers. Please note, we specialize in authentic, meaning non commercialized, culturally sensitive curriculum development. Need help with curriculum, planning, writing lessons, compliance report writing, picking appropriate, high interest low level readers, we can help you. Give us a call. 516 642-6007. 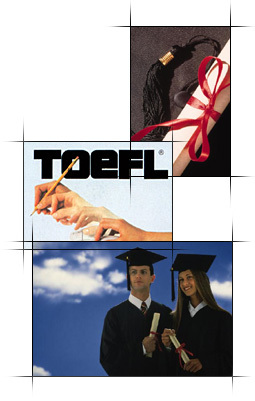 We offer ESL and Spanish courses and resonably priced ESL teacher training seminars, staff development projects, education administration services, including program development, document review and preparation, compliance report assistance, TOEFL, TOEIC, college level ESL levels 0-7, and ESL instruction for grades 6-12. Join us Now! You will learn about some things you did not know previously. Participants can buy the lessons and or take live virtual classroom sessions. We offer live classes here and in the virtual classroom. We are glad to have you. We guarantee learning!!!!! Welcome!